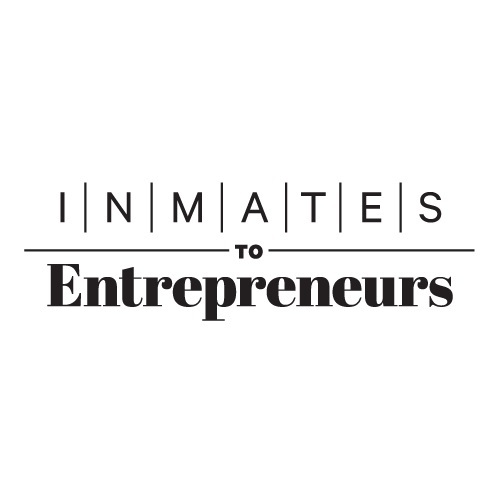 Inmates to Entrepreneurs is hosting a free, two-hour, interactive talk on how to start a business for former inmates. This event will provide simple, how-to information on how to start a productive, low-capital business from types of business ideas to consider to what you'll need to do to get your first customers. Register today to join us!